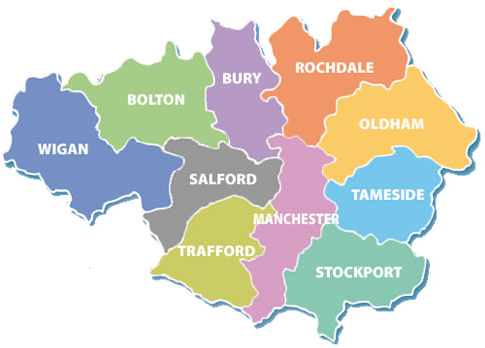 In March 2014, the ten AGMA (Association of Greater Manchester Authorities) library authorities signed a memorandum of understanding to support and formalise their relationship and to continue to develop a range of new and existing activities. Each local authority or trust maintains responsibility for the delivery of the library service but, by sharing resources, the partnership has delivered service improvement that would have been difficult and expensive for individual services to achieve alone—collaboration has meant a bigger impact and better outcomes for our residents. Julie Spencer, Head of Libraries and Museum (Bolton) and I recently presented a report to the Greater Manchester Combined Authority (GMCA) Reform Board to provide an update on GM Libraries and to discuss the role libraries play within the Public Sector Reform and Place Based agendas. We were praised for the success so far, and the benefits this is bringing to the people of Greater Manchester. The memorandum of understanding is a sort of passport to unlock conversations with many more people than we could have reached individually. Promoting reading, reading events and festivals. Services in the North West contribute to the cost of a co-ordinator post. All services benefit from advantageous terms for supply of books and other media. Information services for business, job seekers, employers. All services subscribe to a high quality service with leading edge resources provided by Manchester Libraries. A programme of activity funded by Arts Council England through the Enterprising Libraries project. Start Up Engines is an innovative approach to engaging local communities with enterprise and business. Greater Manchester Libraries offer access to start-up information, tools for libraries to support entrepreneurs, and events. It is this track record of collaboration that enabled us to set up the memorandum of understanding, and as one of the main benefits of working collectively is to give us that capacity to do more, we expect to see many more ideas from across the region being worked up to the benefit of all. One library card - Customers are able to use their library card in other authorities to enable them to borrow books and use PCs. Single login - customer are able to view and renew all their loans from libraries across the consortium online. One Greater Manchester Library catalogue of books and materials. Consortium reservations – customers can reserve books from across the consortium. The Early Years offer has long been a core part of the public library offer. GM Libraries will work together to identify and map best practice against the new Early Years delivery model, and increase awareness of our offer particularly across partners in Early Years settings. GM Libraries will work together with colleagues from Public Health to produce health information and promotion in order to increase residents’ awareness and access. A meeting is being arranged in order to link this work into Health and Social Care reform. GM Libraries will identify how the ten authorities can work more closely together to make it easier for residents to access e-book content and increase reading opportunities. A GM Libraries e-magazine service was launched in July 2016 providing residents with access to 100 popular titles. There will be a focus on identifying opportunities and new ways in which GM Libraries can support the various elements of the Public Sector Reform agenda and the work of GMCA. Having a formal memorandum of understanding has made us more businesslike. It sets a structure around something that was already happening, but in ad hoc ways. To other authorities who might like to explore this way of working, we’d say start with conversations. Get together in a workshop setting and assess what currently works well between you, and what doesn’t. Identify common themes and give each a lead. Setting a structure in place makes it easier to track progress, maintain momentum and monitor what is working. Read more about the shared library card and shared system. Who do I email about my concerns on Stalybridge library tameside cutting staffing hours and having it unmanned. For half a day every day. 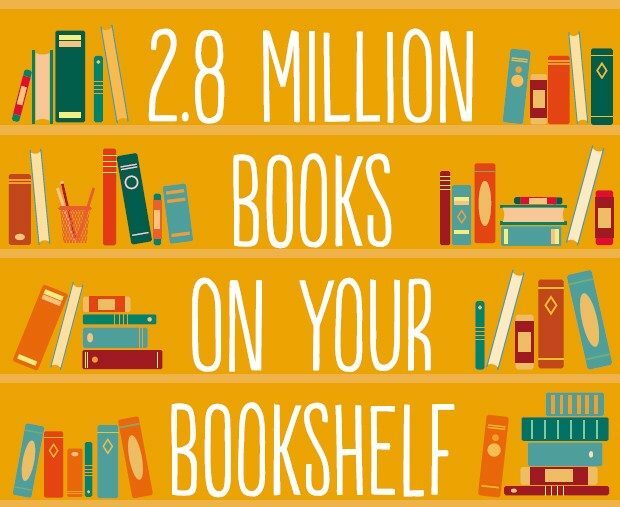 How do I access the online catalogue for the 2.8 million books? Thanks but this just seems to give the same default as before - I did find since making this comment that the line in the results that says - "Try this search in the Greater Manchester Libraries Catalogue" is clickable and widens the search. Thanks again for responding to my comments.